Bombings, rocket attack followed by news that IDF will station a new, advanced warship on Israel’s northern border. The IDF plans to purchase a “Super Dvora Mk III” warship which will be stationed off the coast of Israel’s northern border, near Lebanon, the IDF website reports. 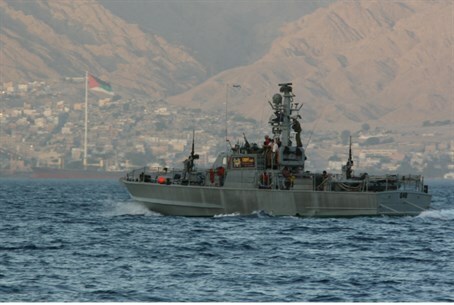 The ship, a fast patrol boat, has until now been used off the coast of Gaza, while the IDF has used only the Super Dvora Mk I and Mk II in the north. The border at sea is unlike the border on land, he continued. There is no physical barrier preventing terrorism, only a line of buoys marking the border. It is the soldiers on Israel’s Dvora-class ships that patrol and defend the border, he said. The announcement regarding the boost to Israel’s naval strength along the border comes shortly after a rocket attack by Lebanese terrorists on northern Israel. Israel responded to the attack with an airstrike; the terrorist group behind the attack vowed revenge in response. Recent attacks in Lebanon have led to concern that the unrest in Syria may be spilling over the border.